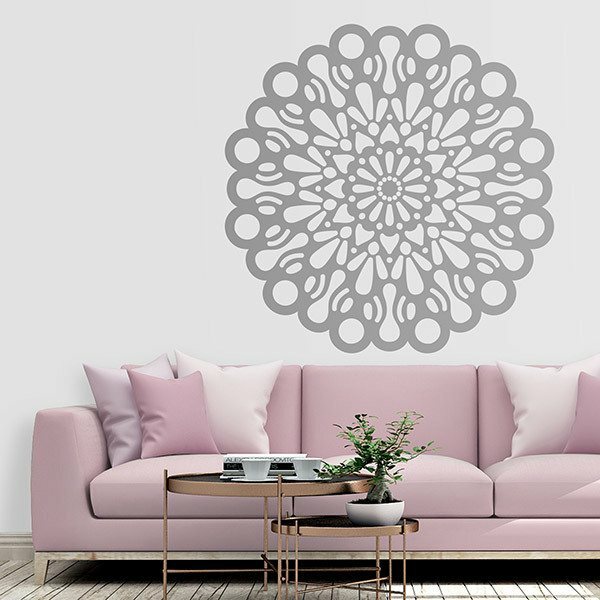 Wall sticker Mandala Cosmos. 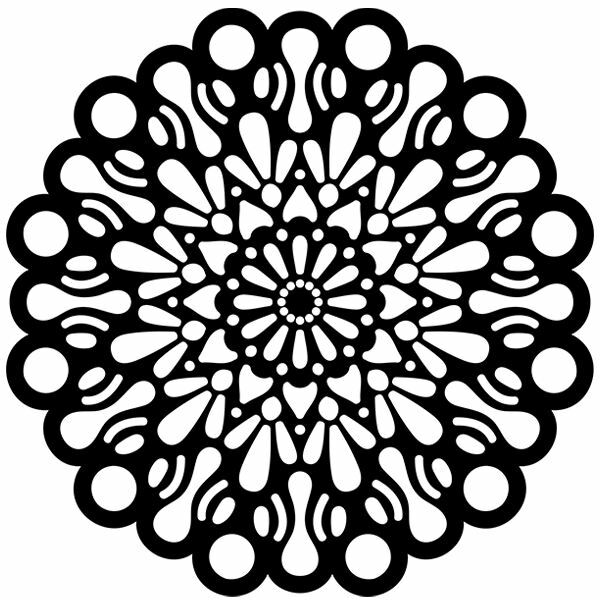 Mandalas beyond books have a deeper origin, they are the sacred art of the cosmos. It is an art that is found in all nature, in the universe, we are immersed in them only that we realize. Ideal vinyl to decorate your home.